Yogini Ekadashi. Festivals. 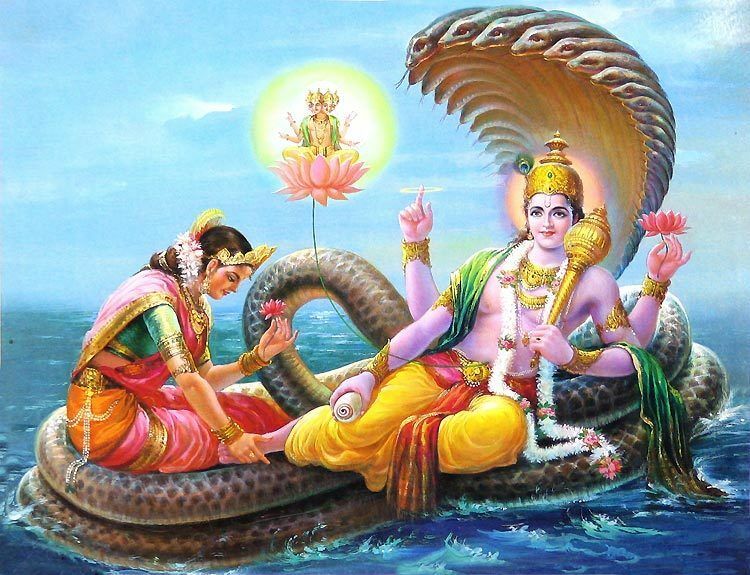 As per the Hindu calendar, Yogini Ekadashi falls in the month of Ashadha that is during the Krishna Paksha, which is the waning phase of the moon. By the English calendar, it takes place in the month of June or July.